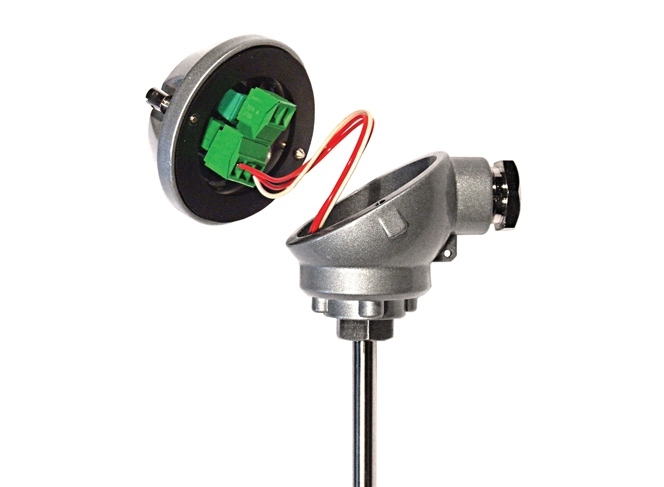 Single or Dual Channel versions, available in Wall Mount or Duct Mount styles. 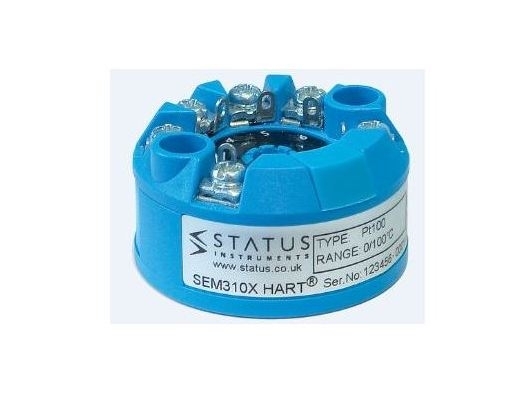 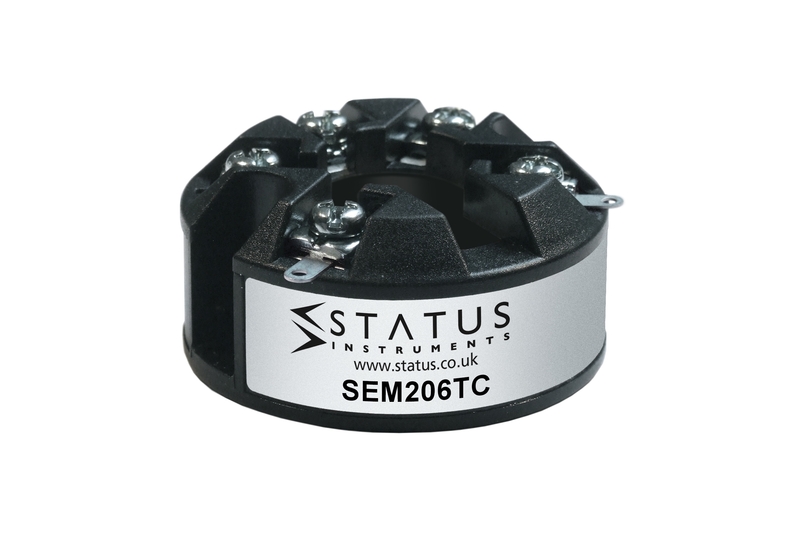 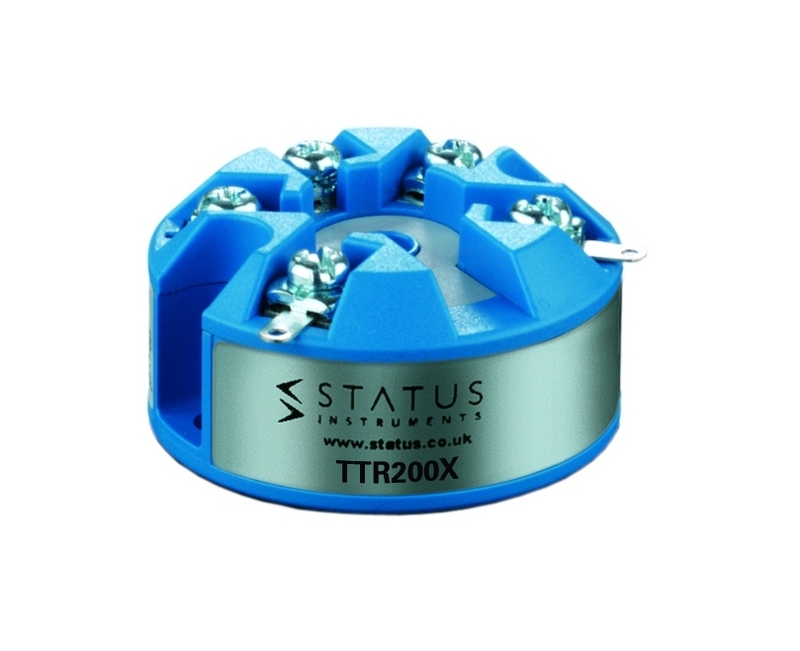 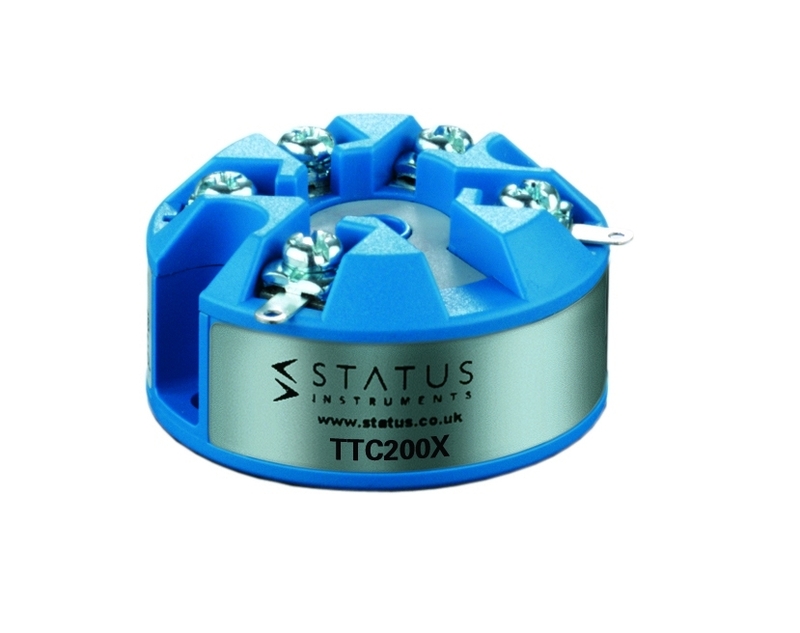 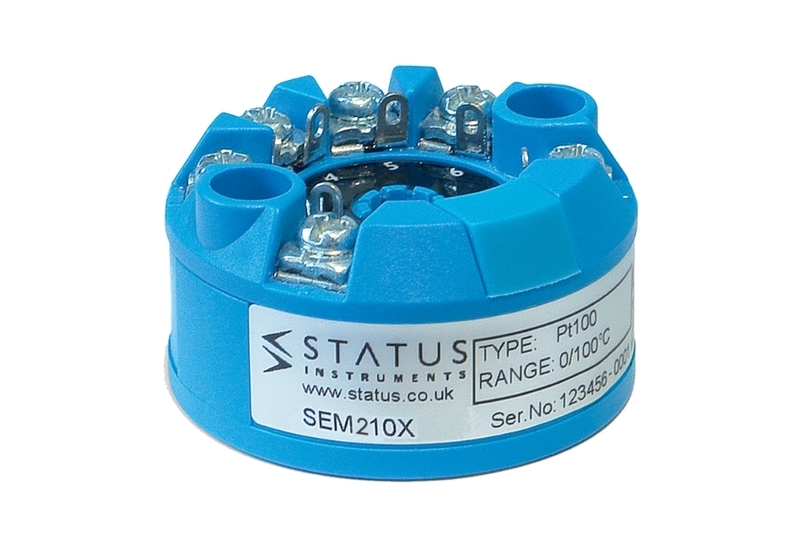 TTC200X - approved to ATEX and IECEx standards allowing for use in hazardous area applications. 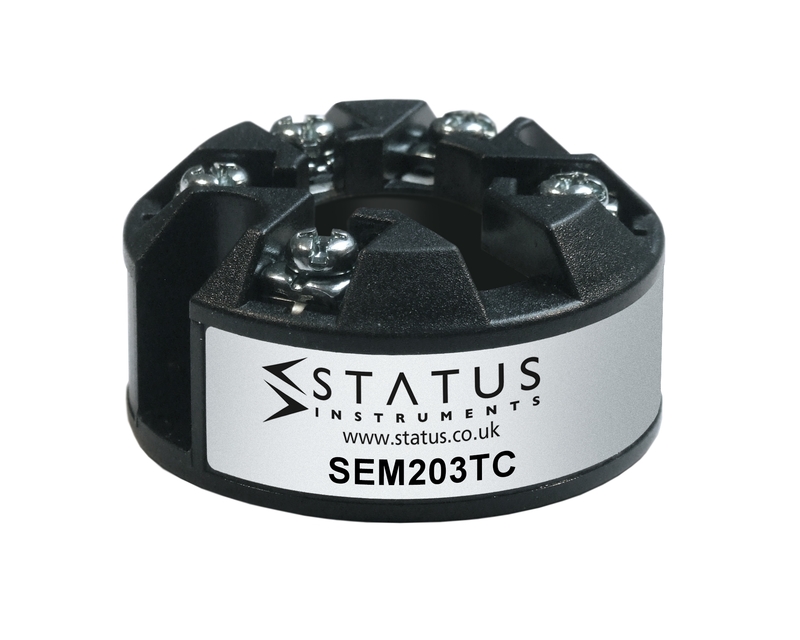 The SEM206/P is our entry level PC programmable temperature transmitter. 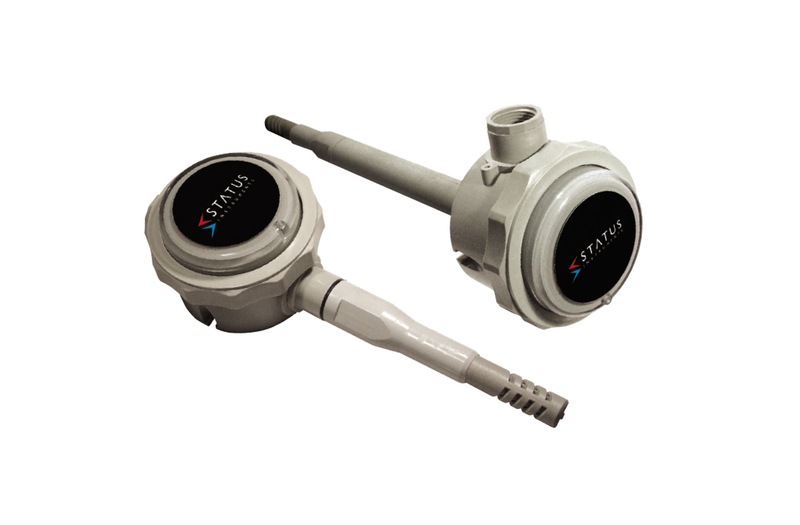 It accepts Pt100 temperature sensors and converts the sensor output to a standard industrial (4 to 20) mA transmission signal. 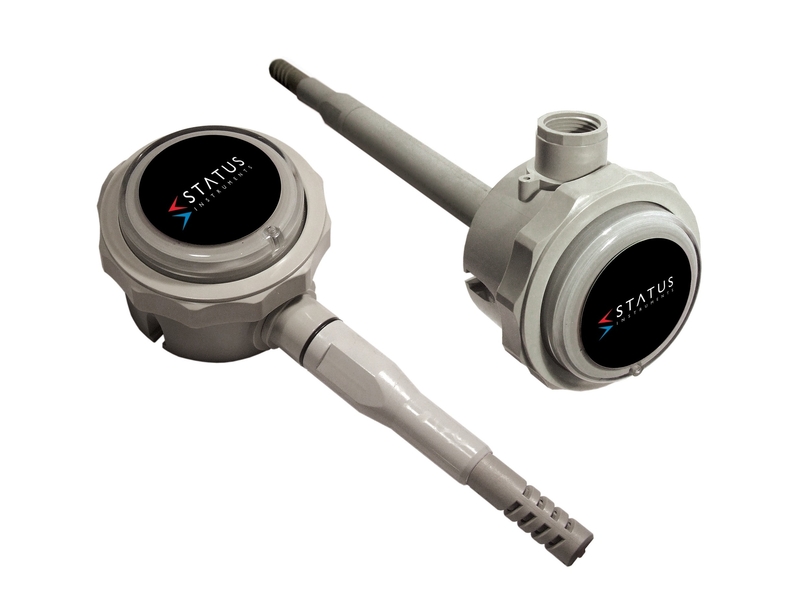 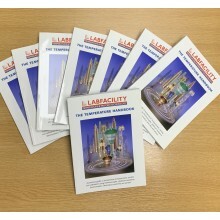 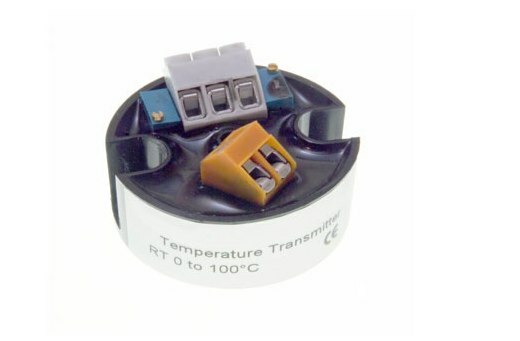 The push button temperature transmitter is a cost effective “smart” in head transmitter that accepts thermocouple temperature sensors. 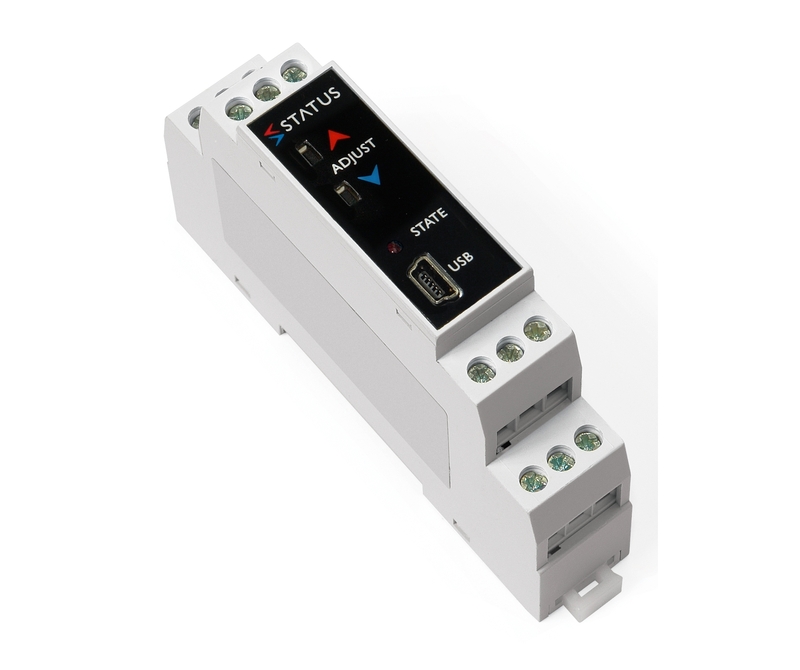 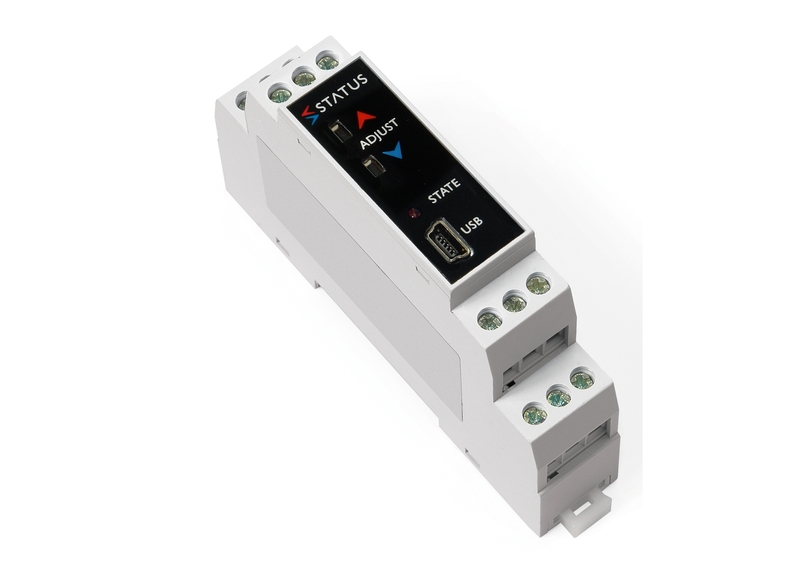 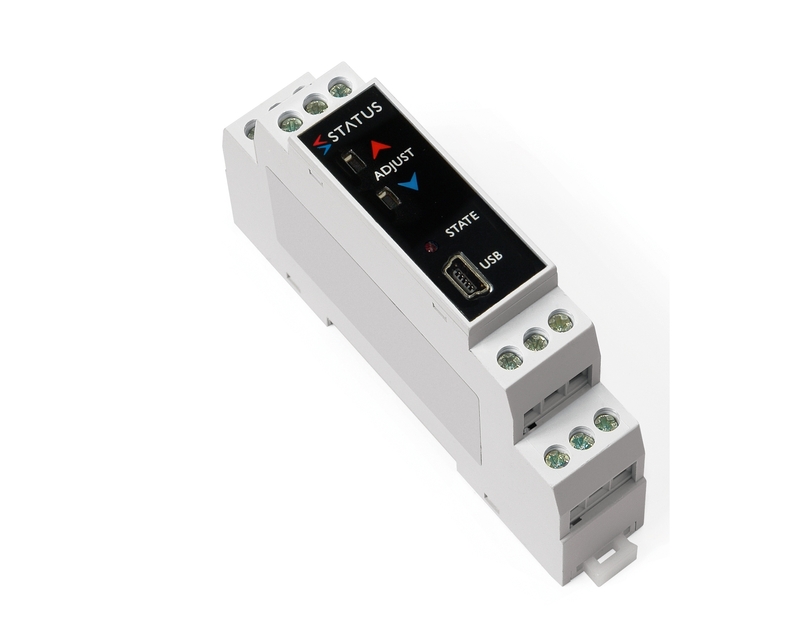 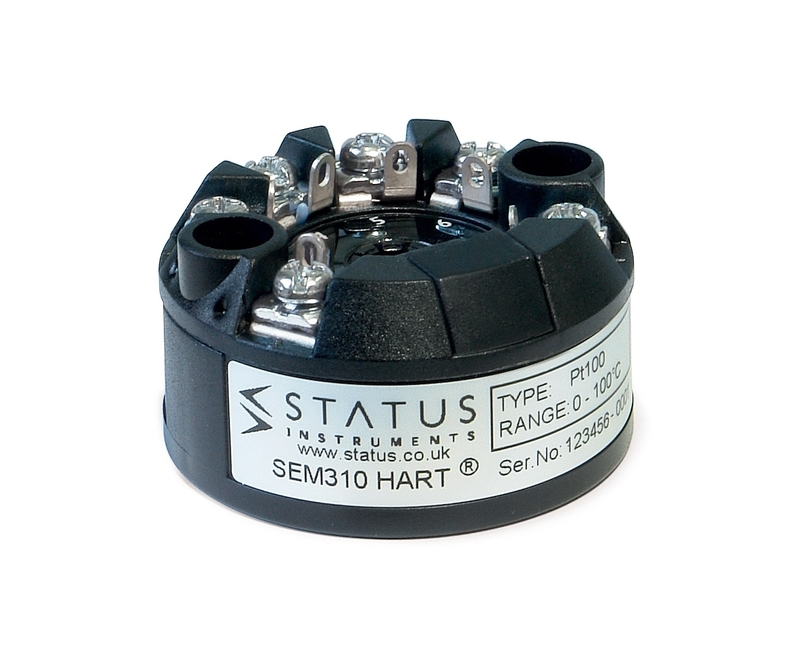 The SEM1615 is a universal transmitter that accepts RTD, Thermocouple, Potentiometer or millivolt input signals and converts them to the industry standard (4 to 20) mA transmission signal.